Last year I needed some strings, but couldn't find any in the exact gauges I wanted. So I went out and had some custom TXBA branded string sets made. Knowing that I'd never sell enough strings to make substantial profit, I priced them reasonably and offered a substantial (50%) discount to TXBA Locals. Much to my surprise, they sold out. 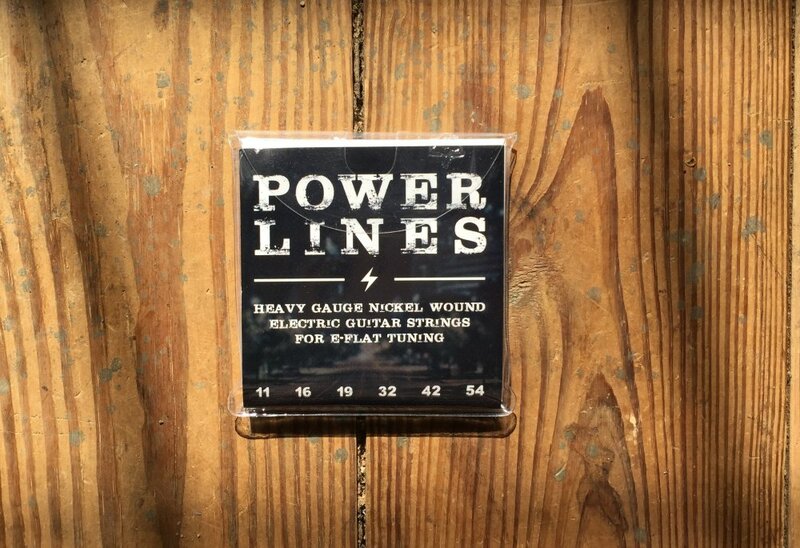 I didn't even realize they sold out until people started emailing me a few months ago asking when the strings would be back in stock. Now they're back in stock, available as individual sets, or in packs of 12. The prices are very reasonable as-is, but if you're a TXBA Local you get a 50% discount, making them a tremendous value. 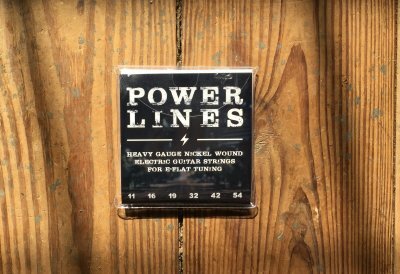 So if you're in the market for some heavy strings for E-Flat tuning, give a set of TXBA Power Lines a try. They're the strings I use because I'm picky about my gauges.